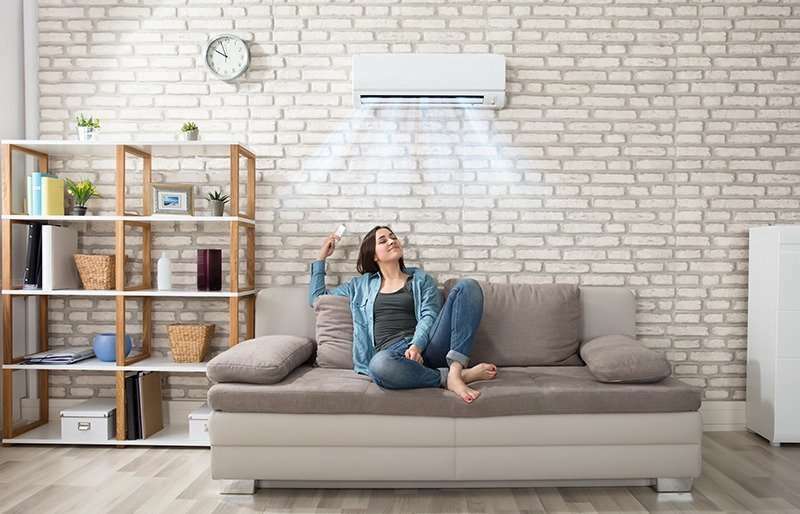 With so many heating and cooling units available on the market, investing in HVAC can be an overwhelming process. 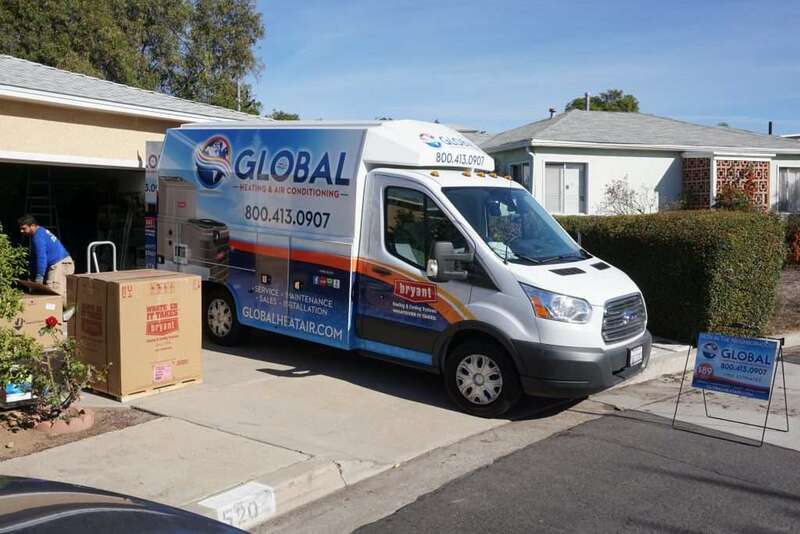 Global Heating & Air Conditioning is committed to providing you with expert advice and exceptional customer service, as well as answering all your heating and cooling needs. Global Heating & Air Conditioning is a family-owned and operated business. 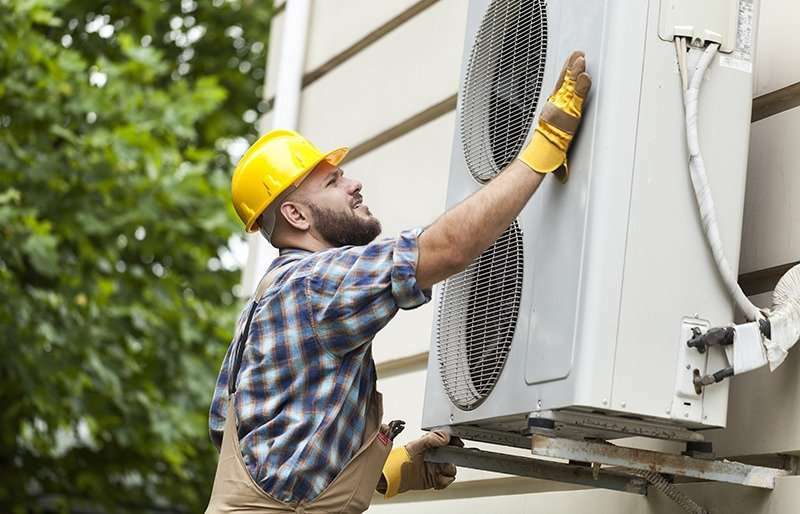 With over 30 years of experience, our team is confident in its ability to deliver the best HVAC solutions in equipment, installation, maintenance, and repair. 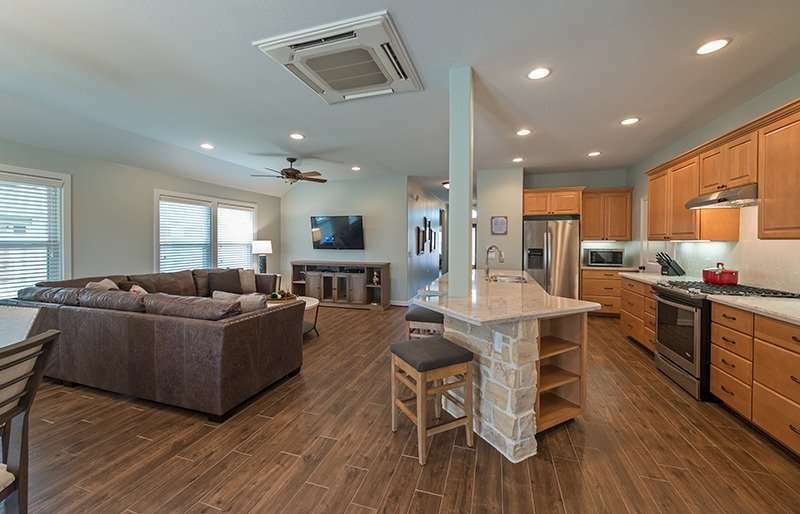 Let us help you pick the HVAC system that will keep your home comfortable and your energy consumption efficient. Choose the professional services that best suit your family’s needs and enjoy worry-free maintenance scheduling. 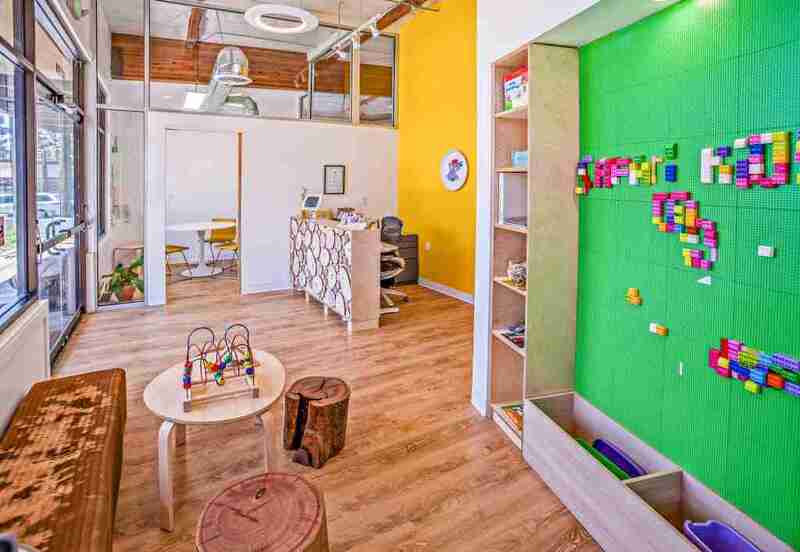 Need to outfit office space? Looking for an efficient way to keep air healthy and temperature comfortable in a restaurant? 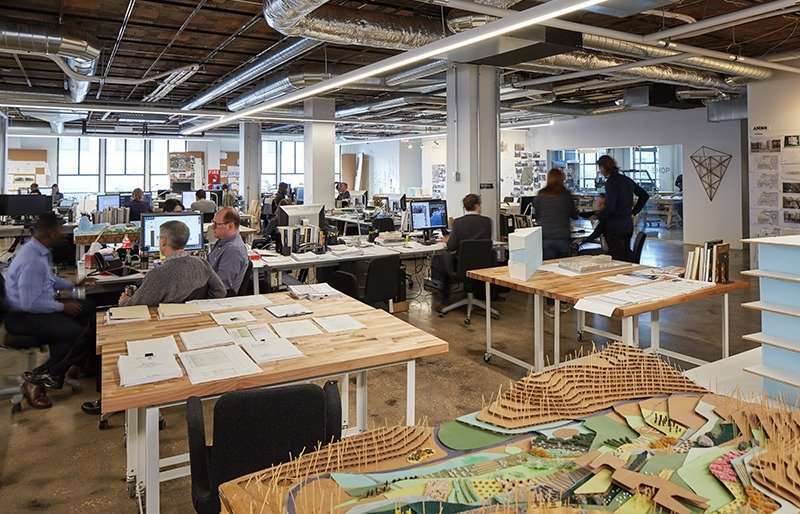 In search for the optimum HVAC system for a warehouse? Give us a call and our Air-Pros will estimate the best options for you. 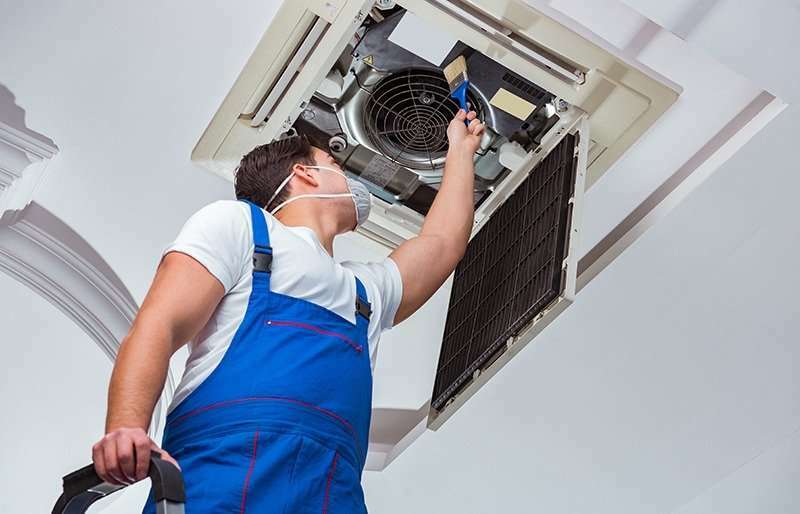 Our licensed and certified technicians know the ins and outs of the cooling industry like the back of their hand, from installation of a new unit, to maintenance and repair diagnosis. Why take a chance? 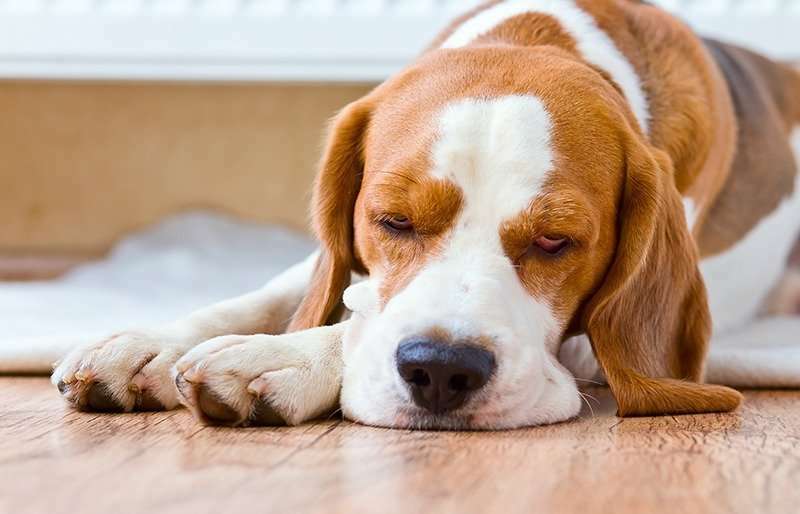 Not sure which of gas furnace, forced air furnace, or heat pump is best for your needs? 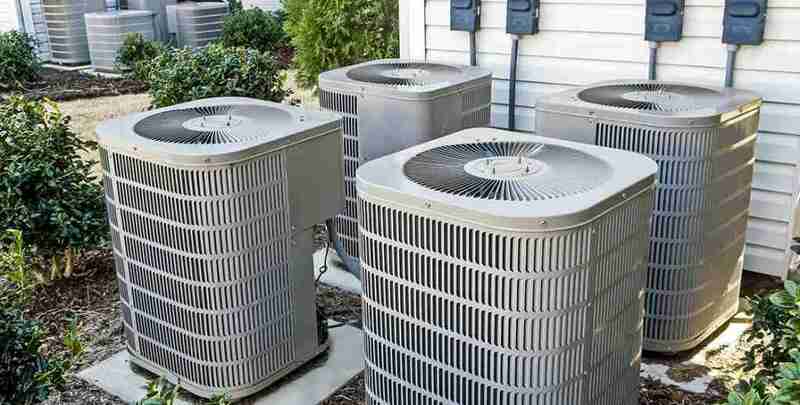 Global Heating & Air Conditioning team will audit your space and goals and recommend the best heating system. 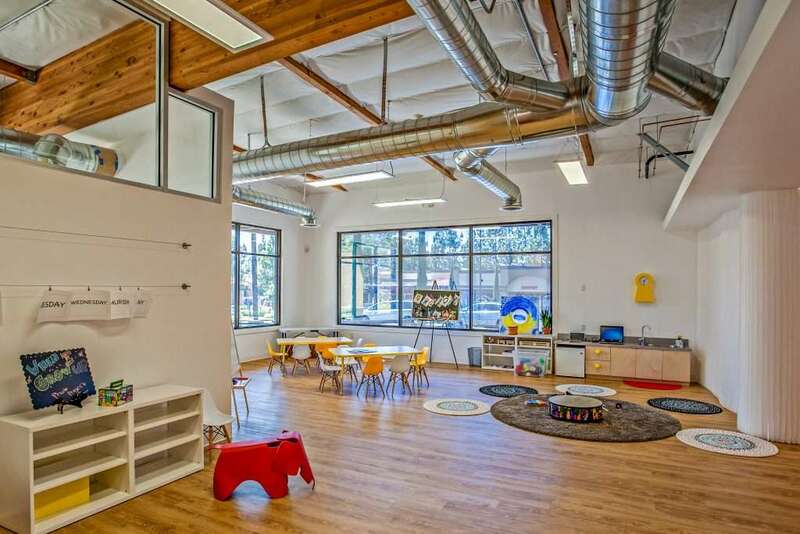 Enjoy the benefits and comfort of multi-level air filtration to heat or cool your space as needed, where needed. Contact us for a free quote and start saving! 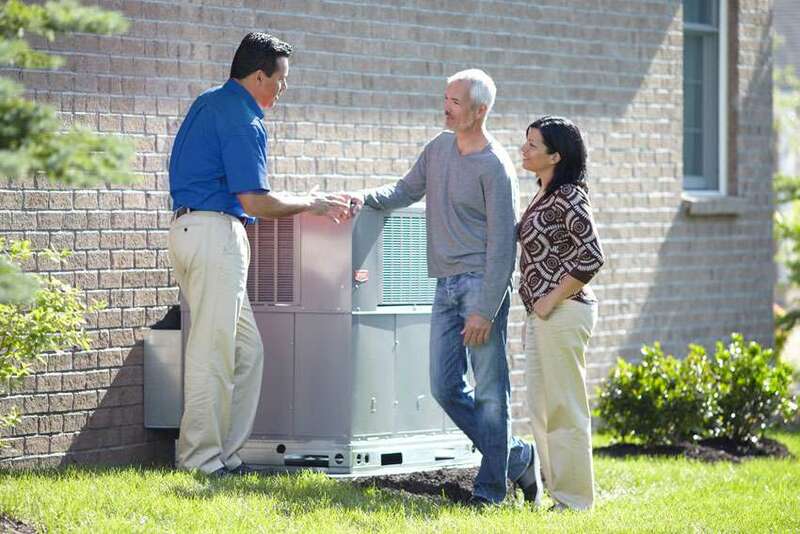 Keep your HVAC unit running smoothly year-round with our Global Maintenance Program. We offer seasonal check-up, filter replacement, and timely repairs so you don’t have to worry. The Global crew was great! Sal provide a thorough inspection and estimate. His knowledge and desire to deliver a top notch experience were evident from the first time we met. The installation crew showed up on time, were well organized, had protection for my flooring, and were courteous throughout the day. They even corrected some existing issues I was previously unaware of. I would recommend this group to my 85 year old mother! They are that good! My AC/heater was not working. I had another company look at it yesterday but they said that they can’t help me because there is no access to the roof in my two story building. I called Global Heating and Adam came the same day. He had his own ladder and got to the roof. He diagnosed the problem and repaired my AC on the same day! I can’t even describe how happy I am. Thank you for such a great service! I was in a pinch when our blower motor began to make noise. 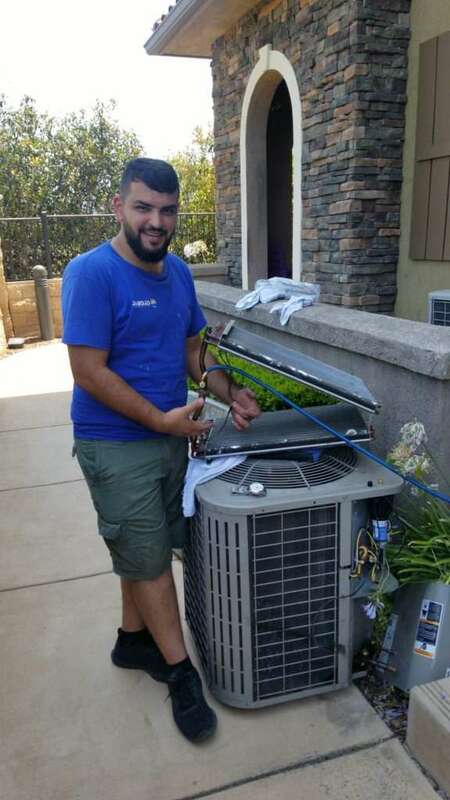 It was 100 degrees outside during a busy period for most A/C companies, Sam came out right away and at first offered to do an obvious fix by replacing the motor capacitor. It ended up being the whole motor but Sam came right back out and replaced the motor, once he had the new motor in hand, within 30 minutes of arriving on the second visit and applied the previous capacitor cost to the motor replacement. I was very pleased with the professional courtesy and quality of the work. 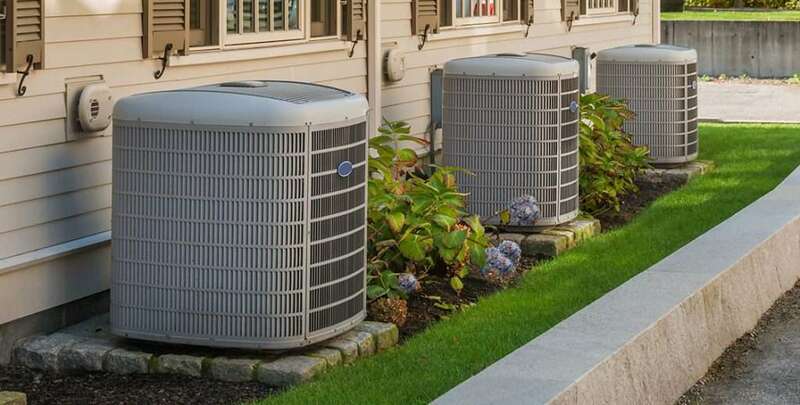 I have used Global Heating and Air Conditioning to repair my existing A/C condenser and most recently, install a new mini-split system in three of my bedrooms. They are always very polite, respond quickly to any and all concerns, and make you feel at ease with your purchase. I would definitely recommend them; you will not be disappointed! I had two - 4 ton air conditioners added to my home. I am so glad I had Global Heating and Air do the work. They are very professional and trustworthy. And a good price too. From the moment we met with Sal to discuss our needs all the way through the end when Sal came back and double checked all the work. All went very well. 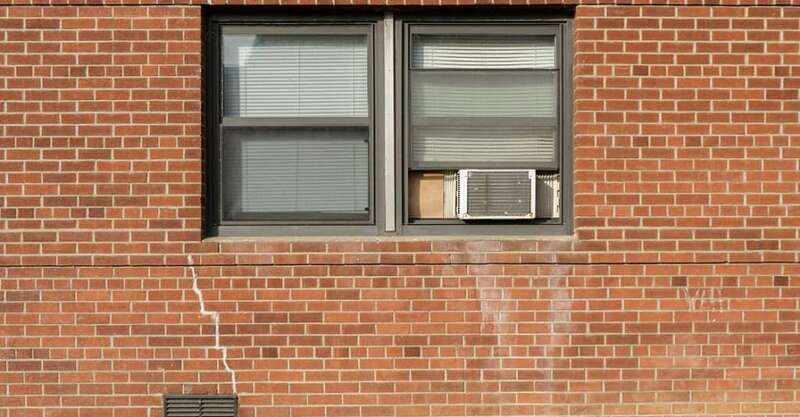 I highly recommend Global Heating and Air Conditioning.